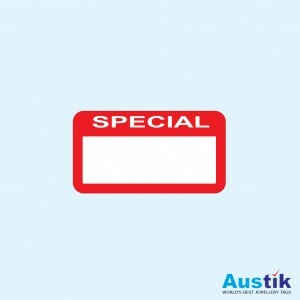 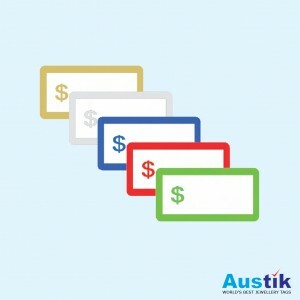 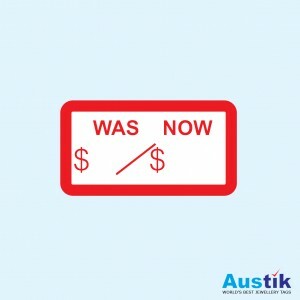 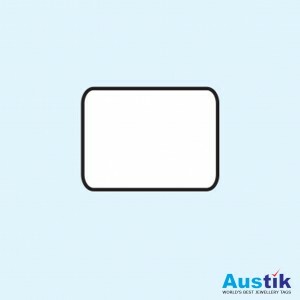 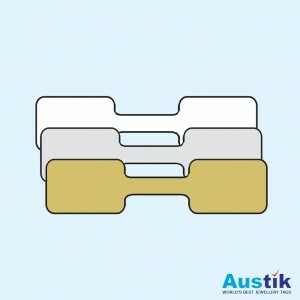 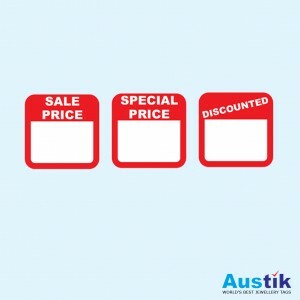 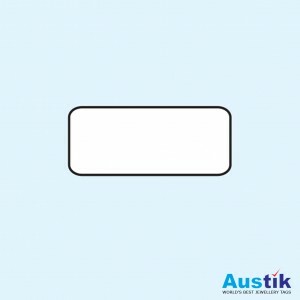 For jewellers that prefer to hand write their tags to give them that personal touch, Austik make the largest range of hand writable tags in the world. 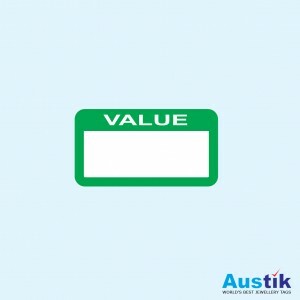 Many types of tag shapes, from round headed dumbbells, to square headed ones, strip tags, string tags, box labels, display tags and more. 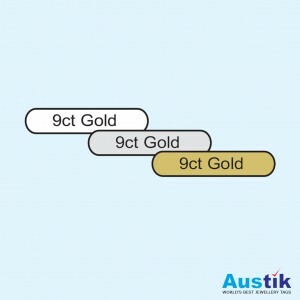 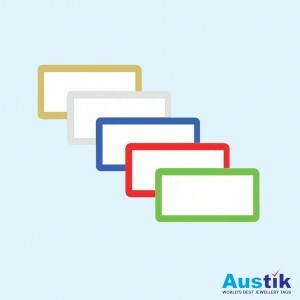 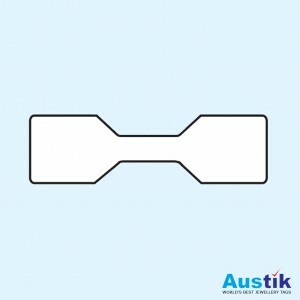 Consider the Austik quality range of hand writeable products and you will be sure to find one that suits your needs.